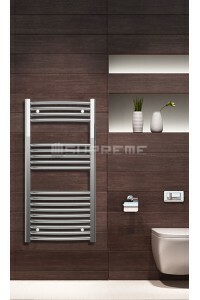 Chrome curved towel radiators & chromated curved bathroom Rails stand out with their elegant appearance due to their horizontal pipes curving slightly into the wall. 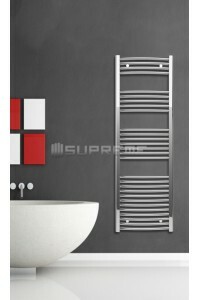 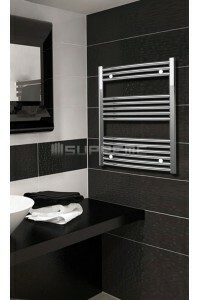 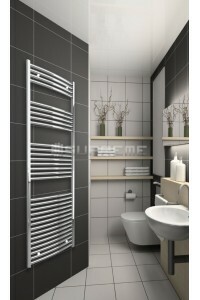 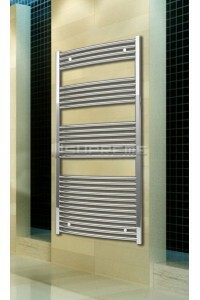 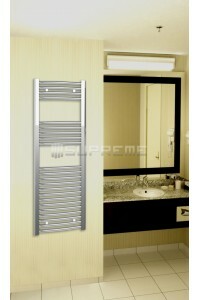 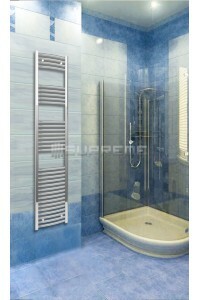 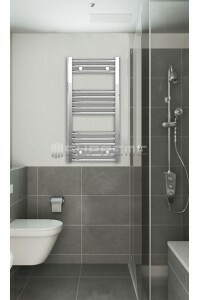 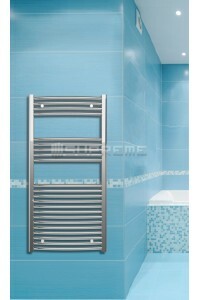 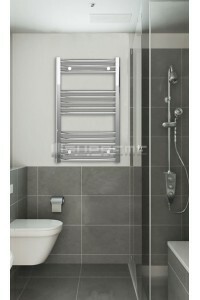 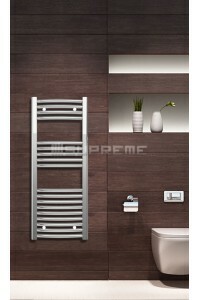 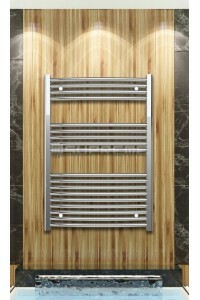 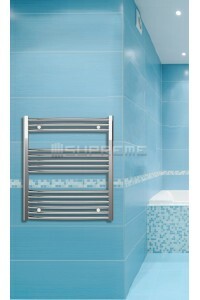 These radiators will comfortably warm both your bathroom and your towels at the same time. The steel pipes are plated with chrome to give the radiator a shiny finish. 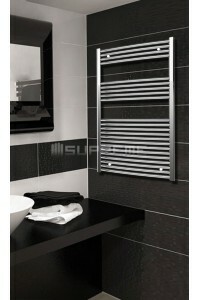 You are bound to find the right model from our large selection of sizes. 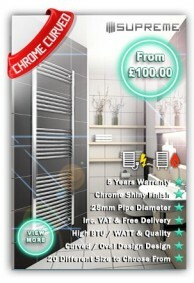 You can use our chrome curved bathroom radiators with your gas central heating system, electrically with an heating element or as dual fuel with additional parts if you do not want to go without warm towels in the summer too.